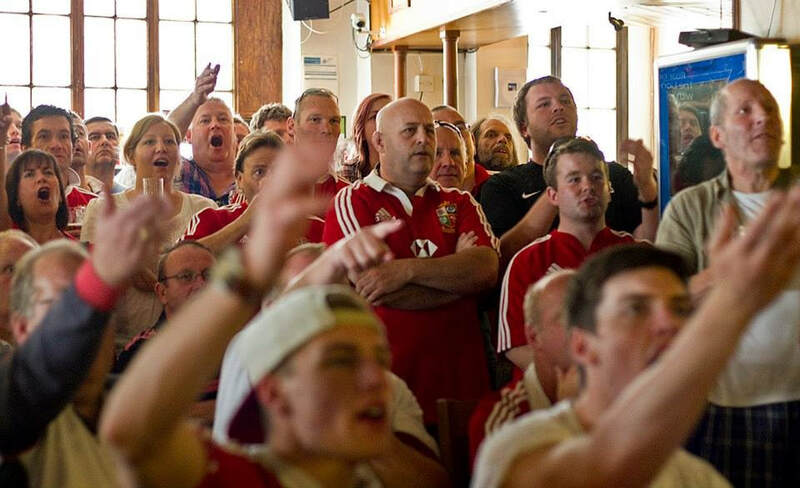 Sports bar & grill, ideally situated in Swanage town centre making it a great place to stay, grab a bite to eat, catch live sports coverage and local events. Here at The White Horse Inn, we take pride in the quality of food we serve you. With our fresh grills to whole hearty homemade dishes. We guarantee the food delivered to your table is the best in town. To compliment that good pub grub why not try one of our cask marque real ales, brand leading largers, or, select a glass or bottle from our extensive wine menu. 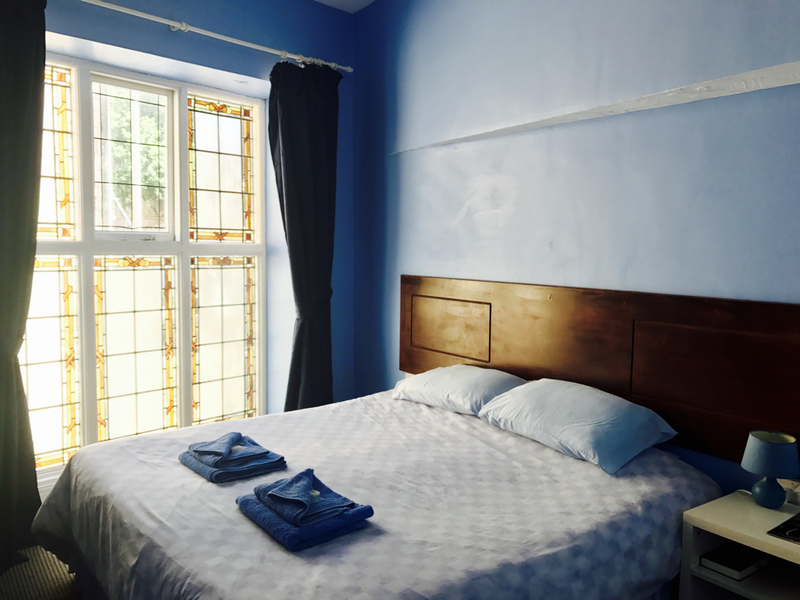 Six ensuite twin/double super king bedrooms all with colour TV, tea and coffee making facilities. Big Screen TVs with BT & Sky Sports shown all through the week. Don't miss out on the biggest live sporting actions in Rugby, Football, Cricket and the rest. Live music most Saturdays, The White Horse Inn also takes part in the Swanage local annual events, Blues Festival, Folk Festival, Fish Festival, Swanage Regatta Carnival to name but a few. For up to date information on Live Music & Events please check out our Facebook page.